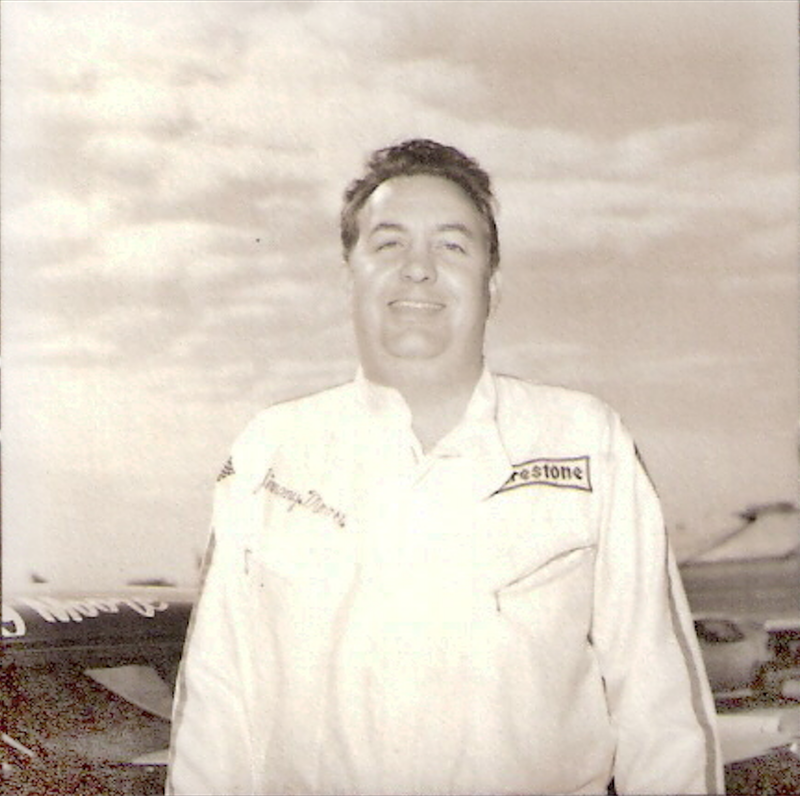 in 1970, Jimmy won 10 features at Beltsville. 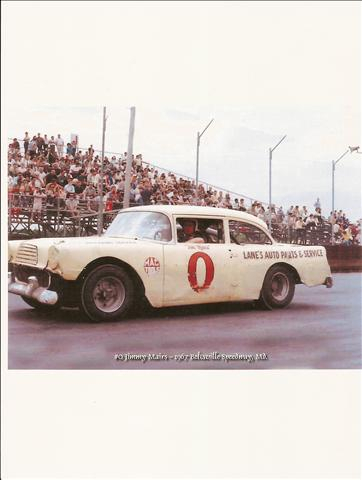 Jimmy Mairs was one of the top drivers in the South when the Eastern Bandits began to race down there in 1961. 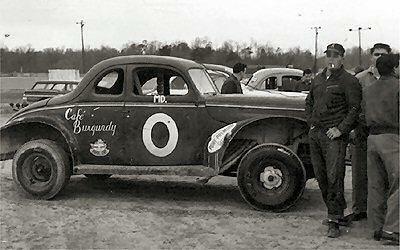 He had won 8 races in a row at Old Dominion Speedway (Manassas) in 1960. 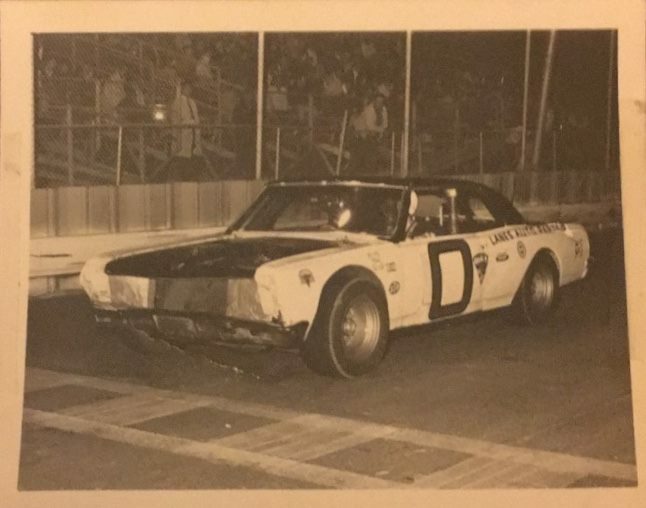 Ed broke that record when he won 9 in a row at OD in 1962.